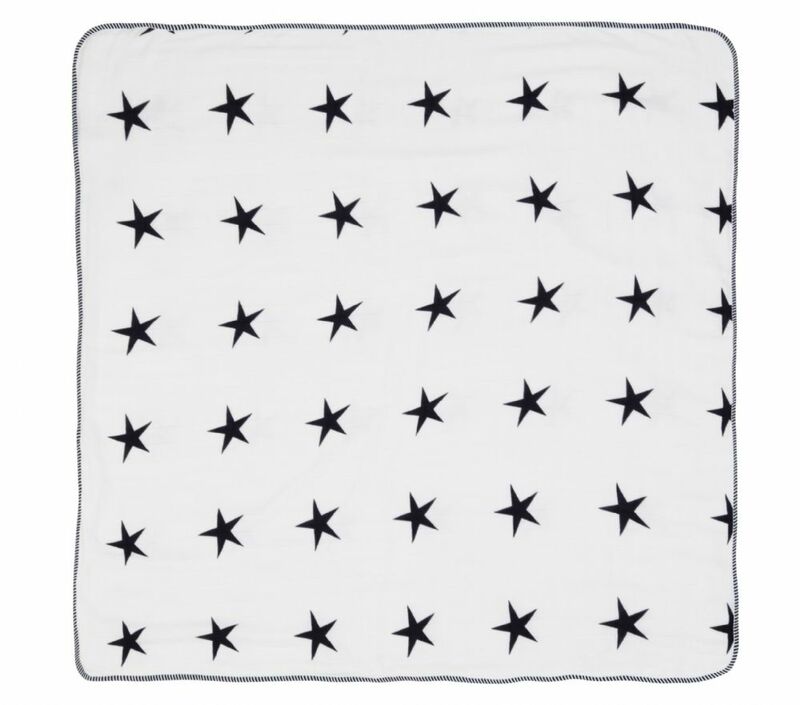 Home / Cuski Range / Happy Blankets / Happy Blanket - MOON Stars ~ SOLD OUT! Gorgeous contemporary 3 layer 100% bamboo blanket edged in a cool striped hem. Just arrived very promptly after being ordered only 2nights ago. Beautiful, soft & sooo snuggly! I cannot wait to use this when our new arrival is here. My little one wants one for herself after seeing it so I may have to make another order! Thankyou Cuski!